Timeless style, authenticity and freedom of expression are the core values of Ray-Ban, a leader in sun and prescription eyewear for generations. 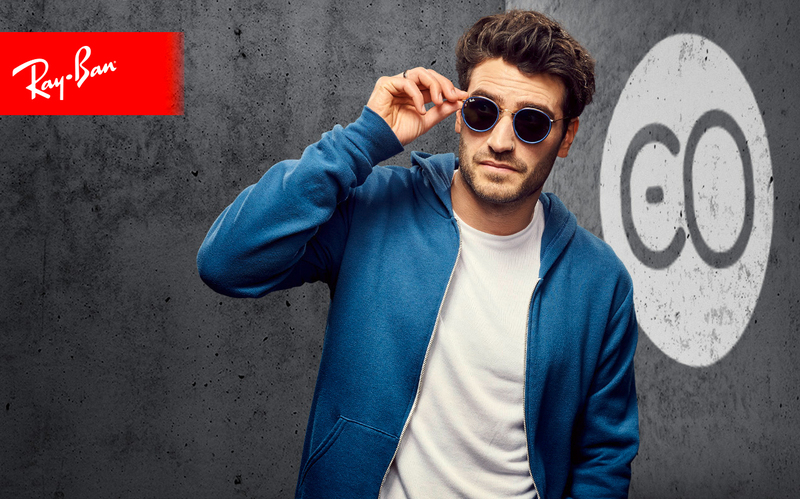 Since the introduction of the iconic Aviator, Ray-Ban has been at the forefront of cultural change, becoming a symbol of self-expression, worn by celebrities and public figures all around the world. 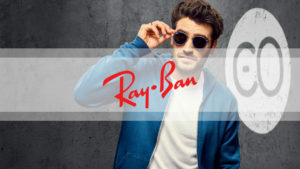 Ray-Ban have continued to evolve and develop over the past 75 years to sit proudly amongst the world’s most iconic brands. Quality handcrafted acetate and metal frames provide the brands inimitable spirit, authenticity and style. Classics such as the Clubmaster and Wayfarer changed the face of society forever, setting trends that others have followed. We are always updating our Ray-Ban styles and carry both ophthalmic and sunglass frames. The collection has a wide range of frames for both adults and children. The sunglasses are available with or without prescription and you can have polarised lenses if you wish. To view the latest styles please visit us in our practice.